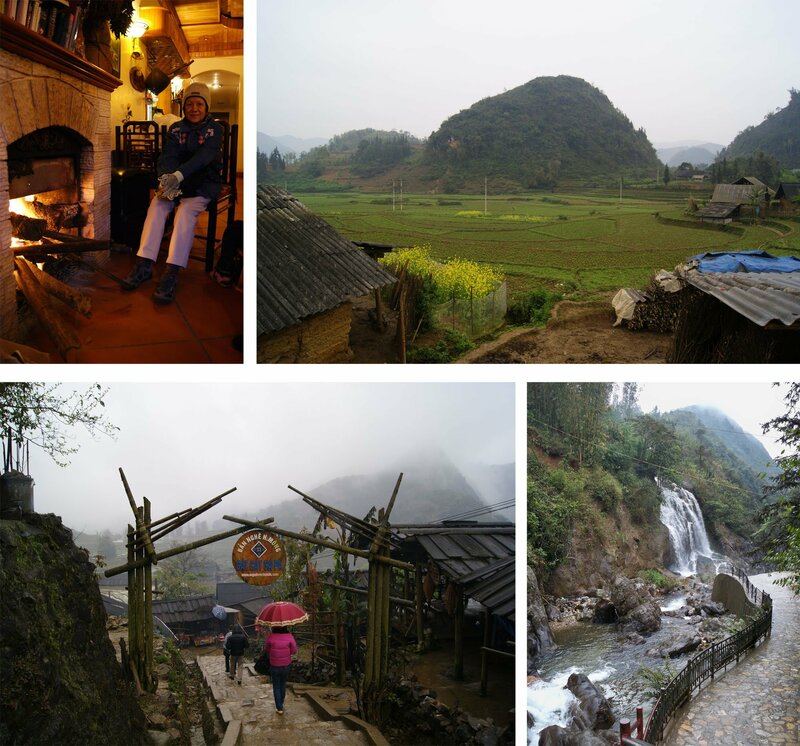 The first day, finally we went Cheap Tour to North Vietnam! Start from Juanda airport, first we must go first to the LCCT in Kuala Lumpur Airport, as there is no direct flight to Hanoi, Vietnam. Since the flight from Vietnam who departed early this morning, namely at 6 am, then we must first stay at Tune Hotel LCCT, then tomorrow morning just went to Vietnam. In the afternoon, we are a short walk about 10 minutes, leading to the Food Garden in the area LCCT (a kind of food court) for dinner. That night we slept a little early, because the next day to get up at 3 am to check in at the airport LCCT. Wake up at 3 am, we then get ready for a while, and then at 3.30 we were ready in the lobby of Tune Hotel ride vans heading to the airport LCCT. Approximately 4 am, arrived at the LCCT airport, direct care of check-in and baggage headed to Hanoi, Vietnam .. Lunch mid-afternoon, around 2 o’clock, we walk towards the building where the Water Puppets Show. 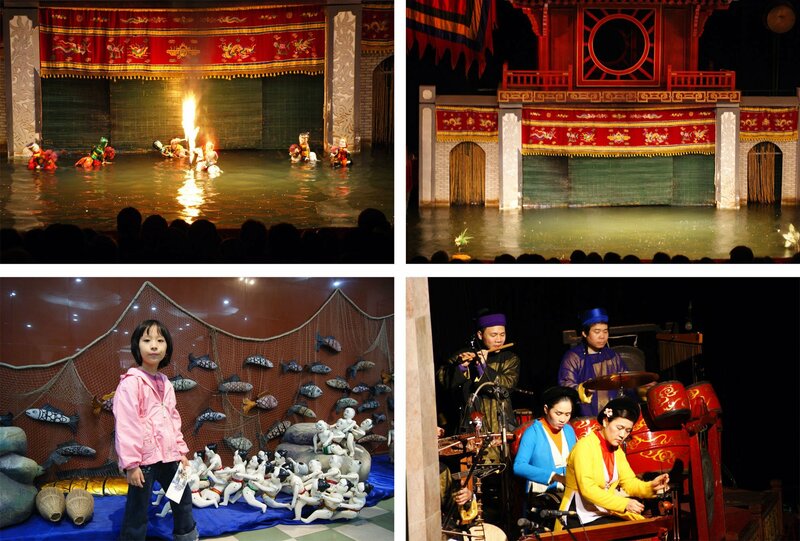 Tickets to see the Water Puppets show we have the previous message. Pretty good, because the first time to also see a puppet show on the water. Do not know the Vietnamese language as well, but this doll show more show less day-to-day lives of the people of Vietnam. This third day of our schedule is a walk around the city of Hanoi. 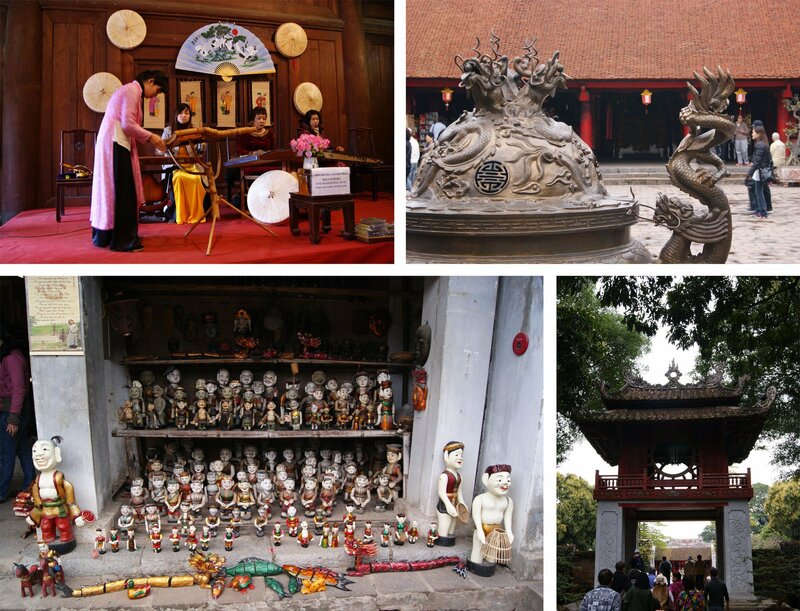 There are several attractions around the city, especially the view of historical buildings around the city of Hanoi. Because there are many places to see, finally we choose 5 places, which is the main attractions for tourists in the city of Hanoi. Here we can see the body of Ho Chi Minh City that have been preserved. Here very long queue, for queuing alone can be more than half an hour. Having arrived at Ho Chi Minh’s body is kept very tight, we are also not allowed to take photos and have to keep going, no stopping allowed. In this area we also can see the residence of Ho Chi Minh (Ho Chi Minh Stilt House) in antiquity, see the original furniture is still awake, and also a private car from Ho Chi Minh City. We can see the pagoda where the prayer. What is unique here pagoda stands on a small pond, with a pillar, but the big pillar. Can be seen in the picture below. Place education first in the city of Hanoi. Area Temple of Literature is pretty big too. In the rear area there is a local music show from the viewer, which displays the typical music of Vietnam. One of the musical instrument (see picture below) is sounded only the clapping of hands. After a third place at the top, our first lunch break alias because the time is approximately at 12.30. Only about 2 pm, we go back to the next place. Place of prison time immemorial, ie starting from the time of the French population in Vietnam, until the Vietnam war era with the USA Here is told the fate of prisoners of war time France led by the inhuman, to prisoners of war from the USA time led by Vietnam, which is told very well. Even the Americans, so comfort, called the prison as Hanoi “Hilton” hotel. The last place we went to the Temple that is in the middle of Hoan Kiem Lake. Almost like a scene similar to Temple in the middle of the famous lake in China, namely Lake West Lake in Hangzhou city, just still lost big. Also nice when sitting relaxed afternoons here. When finished looking at the top-five places, in the end we took the tour today cyclo , aka ‘rickshaw ride’ round the Old Quarter , around the many shops located at This area of ​​Old Quarter. Quite a long time about 1 hour, and quite content to surround without having exhausted the Old Quarter on foot. Schedule today we went to the Tam COC, which is approximately 2.5 hours drive from the city of Hanoi. The first place we are heading in this COC Tam is visiting Temple worships King Dinh and King Le, who was once a center of government here in Hoa Lu, before moving to the city of Hanoi. Following from this Temple, which is approximately at 12.30, we had lunch first. Next, the time SAMPAN RIDE, or SAMPAN UP! Exciting, too, for Anna’s first experience of a small boat like this. 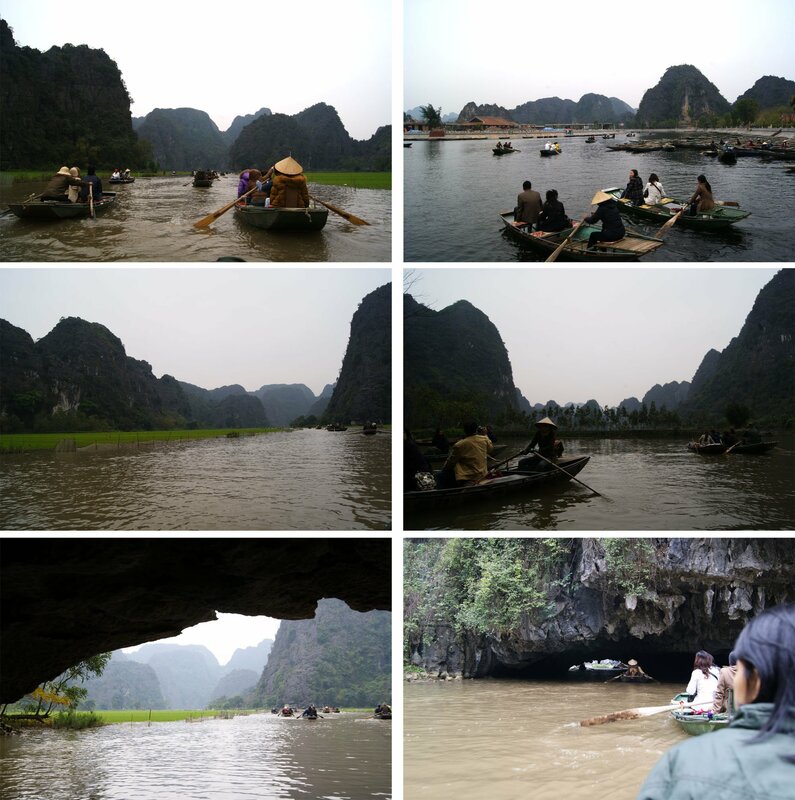 Canoe route is also very fun, because through the mountain rocks and also 3 cave at the foot of the mountain, with stalactite and stalagmit is good. At the end of the trail from Cat Cat village, there is a waterfall that is good enough, with food vendors on the edge of a waterfall. Quite filling too after us down the path is quite long. By noon, we ate at the hotel formerly Thai Binh. After that, my parents decided to break it. While I still wanted the streets. Actually it could also rise to the top of the city, to Mount Ham Rong. But because not enough time, eventually I just walk around Sapa town alone. In the evening we had dinner at the restaurant in the town of Sapa. The atmosphere is very foggy night, with visibility very close. Colder than during the day. BBRRR …..!! The next day, after breakfast, we should be ready to leave at 8 am. Previously we care check out the hotel first, since the evening we will go directly to the train station to return to the city of Hanoi. That morning we will travel quite a long time, which is about 3 hours, leading to the town of Bac Ha. There exist in the town of Bac Ha? 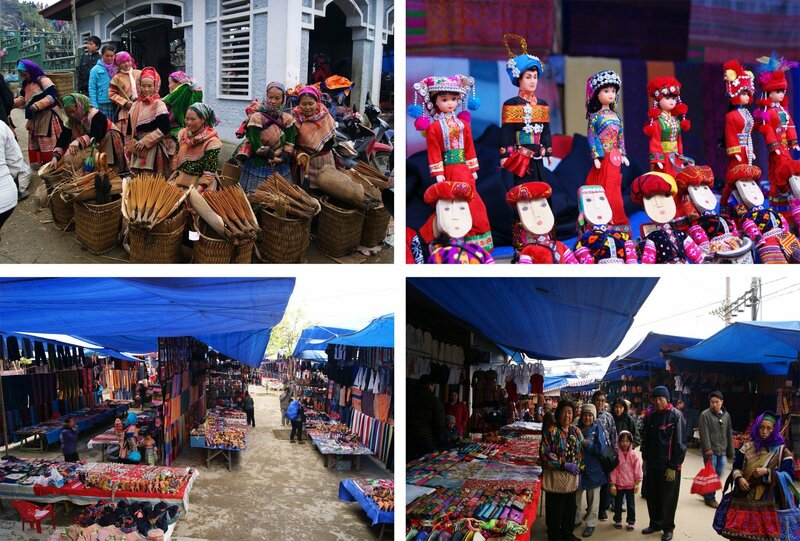 Here we can see the largest traditional market in Sapa area, which is a gathering place of all ethnic minority tribes, which only come together on Sundays, to make the sale. The place we are going is Bac Ha Sunday Market . The photos Bac Ha Sunday Market can be seen below. Almost all kinds of stuff can we meet in Bac Ha Market this ..
After the Bac Ha, that afternoon we went to Lao Cai town. Dinner for a while, then we immediately go to Lao Cai station, to return to the city of Hanoi, and tomorrow we head to Halong Bay with Emotion Cruise. 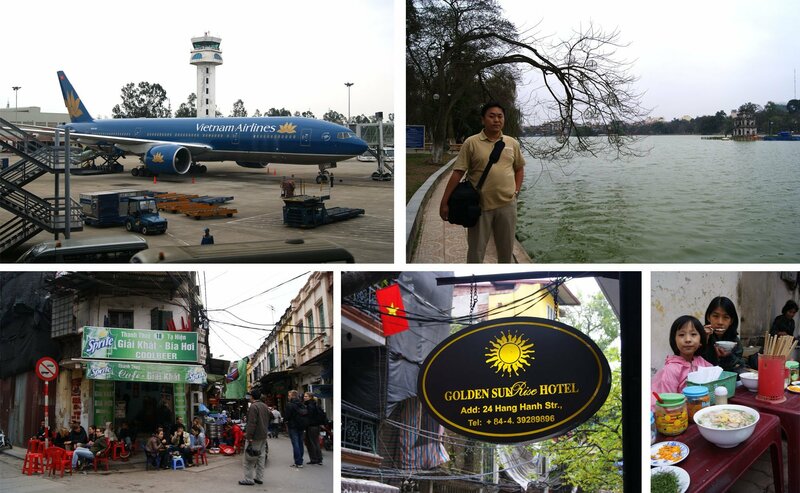 At 4.30 am had reached the city of Hanoi. Fortunately we use the services of the tour, so they’ve prepared everything so that we do not have to wait until 8 o’clock at the station. Parties Sunrise Travel has been providing the Transit Hotel is located close to Hanoi Station, just walk 5 minutes, and we can bathe and rest a while in Hotel New Moon this, before 8 later picked up by the Emotion Cruise. Hours 8 am exactly been picked up by the Cruise. 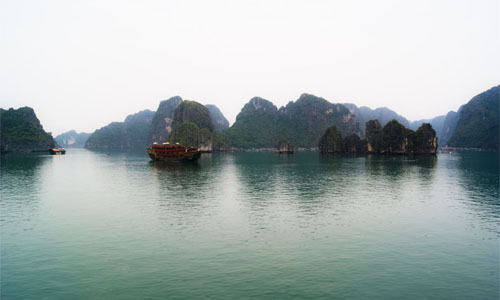 This cruise will travel to Halong Bay, which is a collection of volcanic rock or limestone called karst that very much, ie about 2000 stone mountain. 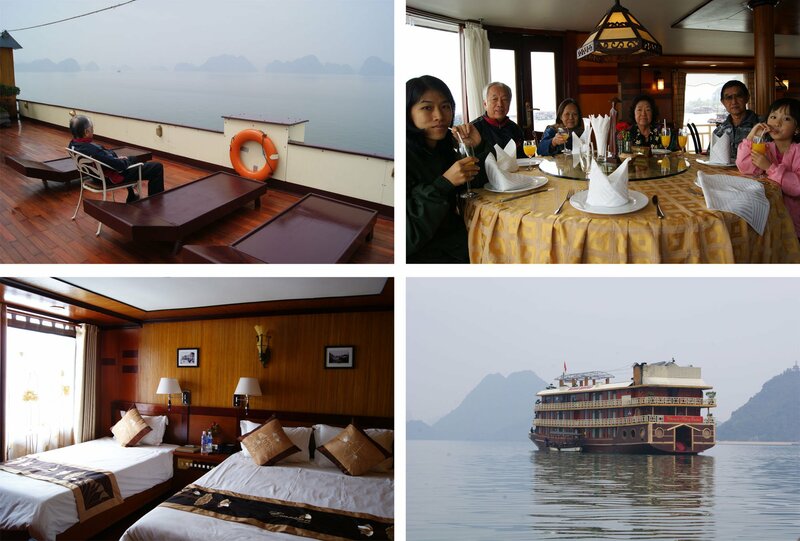 The trip to Halong Bay takes approximately 3 hours, but we had paused to rest, eat & drink, and go to the restroom. We arrived in Halong Bay about 12 o’clock. Previously only seen from the website Emotion Cruise. It turned out that was quite a luxury cruise ship also, with interiors, good interior room and interior lobby and restaurant are well designed. Food in the cruise is also quite tasty. At noon we provided set menu for lunch. 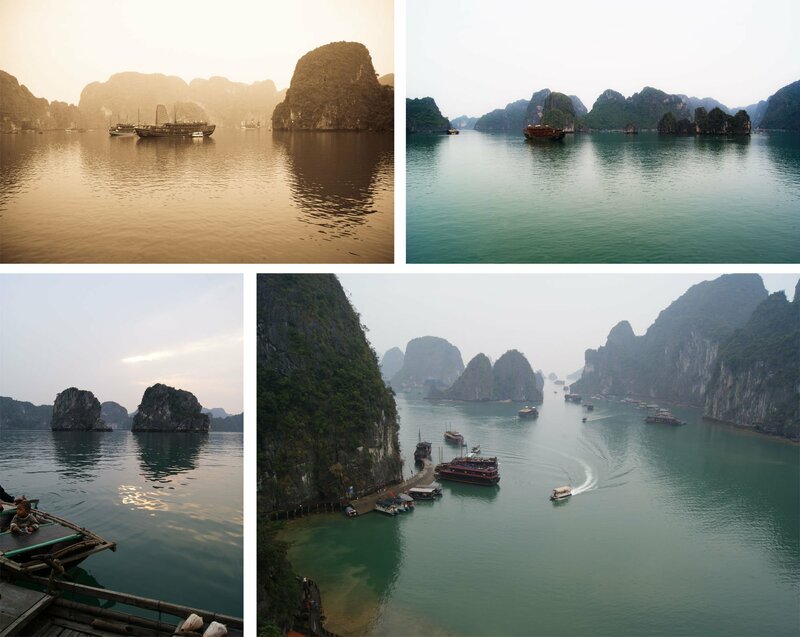 After that quick break in the room, that afternoon we went to the Fishing Village, or a fishing village in Halong Bay. At night our dinner menu is very tasty, the Seafood Buffet Dinner! Very YUMMYYY .. That night after dinner, she met a new playmate, namely Mari Kiste from Norway. Strange, too, although she spoke no English, but they can communicate with each other. Maybe use the language of children times yes, hehehe .. 🙂 After playing for a long time, around 9 pm, we go down to the lower deck on the 1st floor leading to our room to sleep. In the morning, we can follow the event Tai Chi on Sun Deck Emotion Cruise ship this. After that we can 7am breakfast bread as usual, and at 8 we can follow the tour to Sung Sot Cave, also called Amazing Cave. The cave is situated in one of the mountain rock in the Halong Bay was so amazing, as the name suggests, Amazing Cave ..
From the Sung Sot Cave, go back to the ship, to process check out. After that we can photos of Halong Bay formerly of Sun Deck on the top deck of the ship. Only later while waiting for the ship docked to Halong city, we were treated to brunch buffet first, around the clock 11. Arrive in Halong City pier at 12 o’clock, we went up vans to return to the city of Hanoi. Tonight we plan to go to the supermarket and bookstore, to buy souvenirs to take home for later. Finally home also to Surabaya. 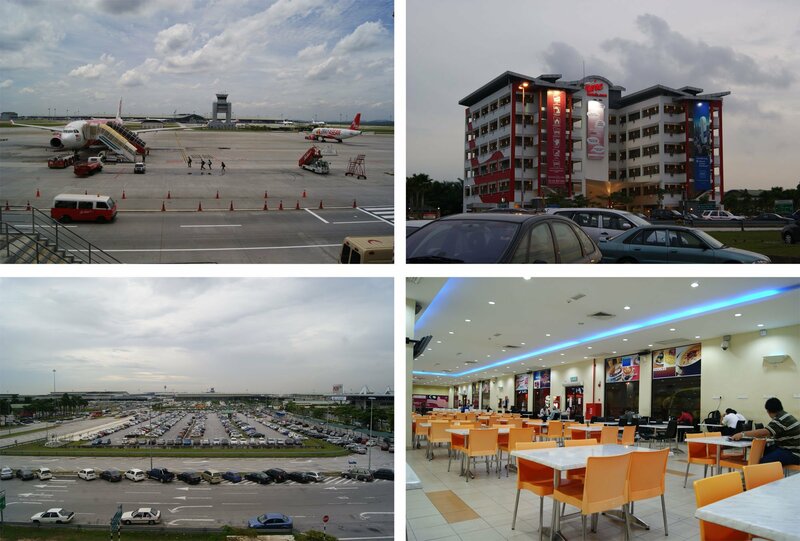 But then again, we do not go directly to Surabaya, but transit was to Kuala Lumpur, through the LCCT airport. Up at the LCCT at around 2 pm, we walk toward the Food Garden. There we sat around relaxing, because the next flight heading to Surabaya is still quite long, ie boarding around at 18.30. 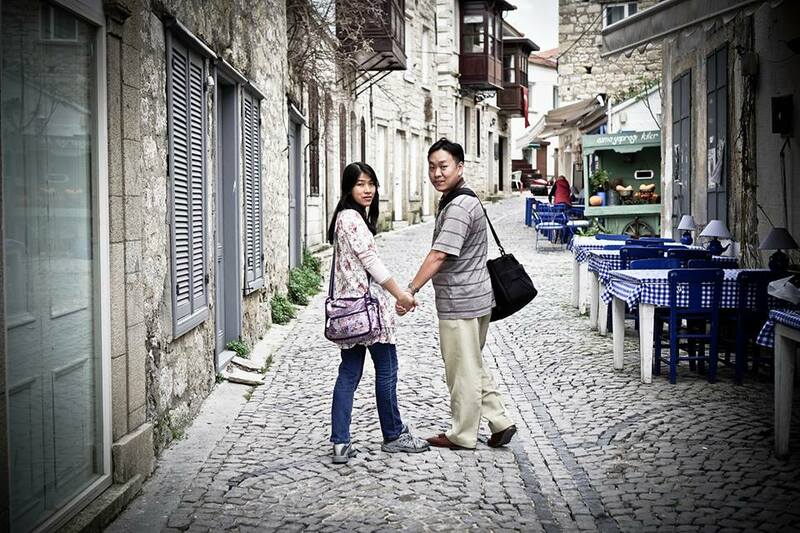 ‹ Travel Story: Cheap Vacation to Malaysia, only 100 Dollars…!! › Travel Story: Cheap Vacation to Bangkok-Pattaya, less than 200 Dollars…! !